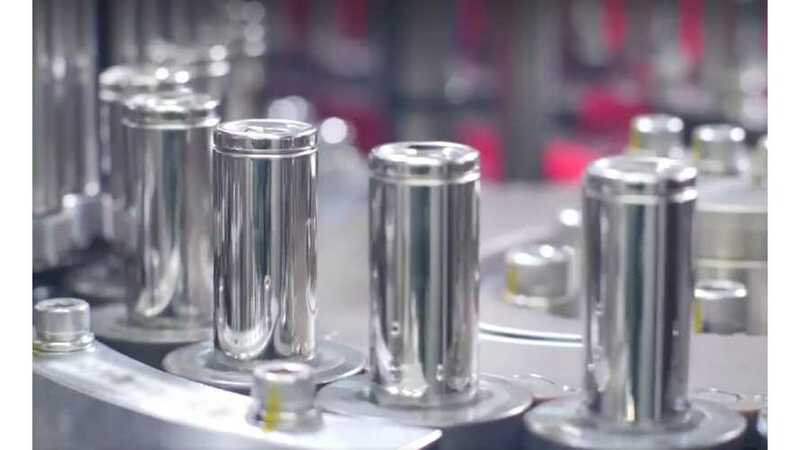 If you're like us, you've long had questions about the batteries that power Tesla vehicles. 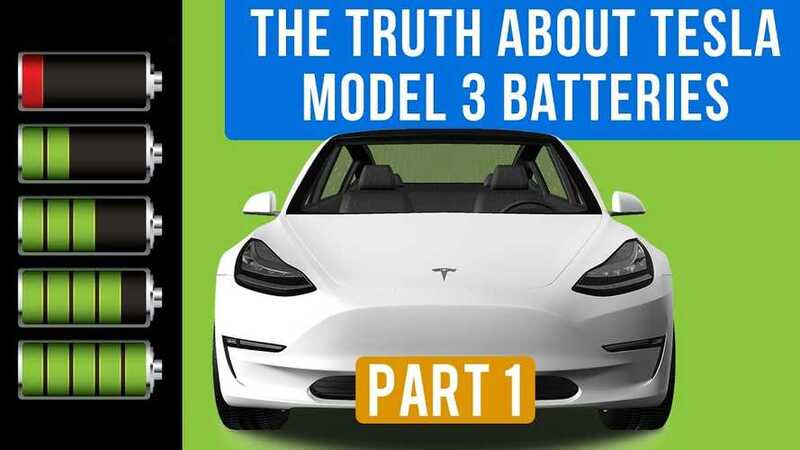 Now, we have answers in this first of two videos. 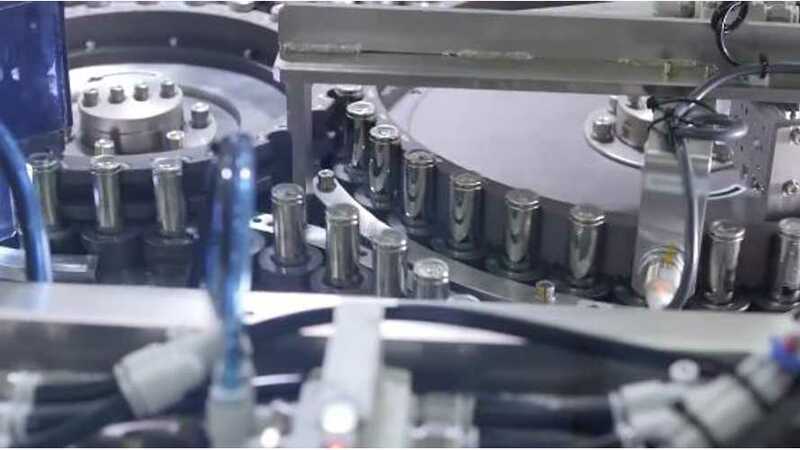 Could Tesla Employ A New Immersion Cooling Technology For Batteries? 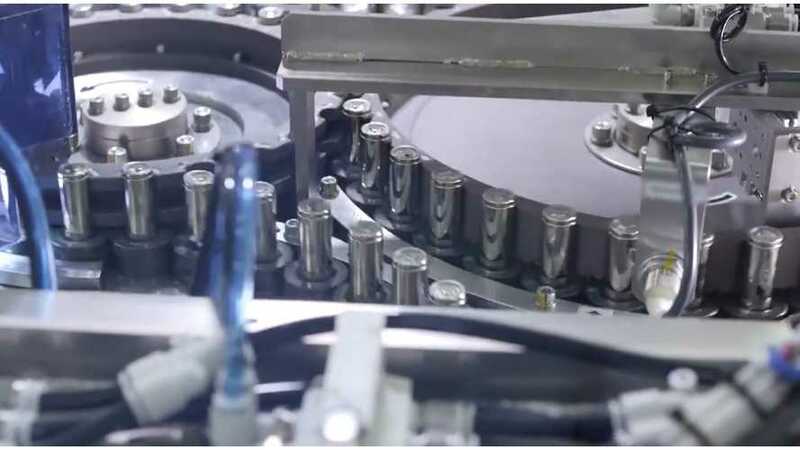 Temperature control is an important consideration for EV batteries. 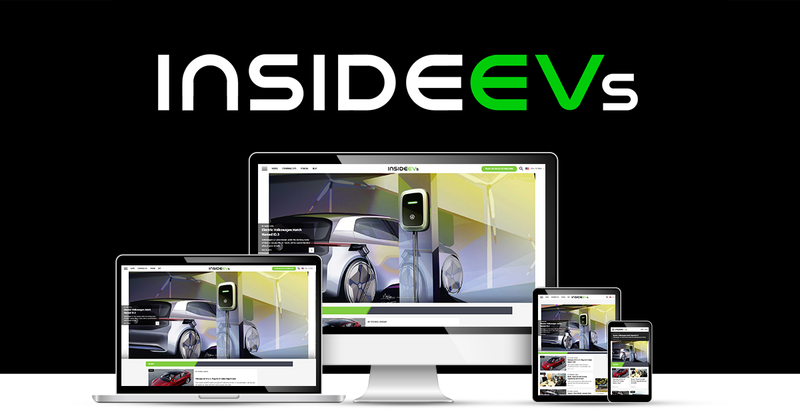 Tesla and GM use active thermal management. Nissan doesn't. How about a new approach? 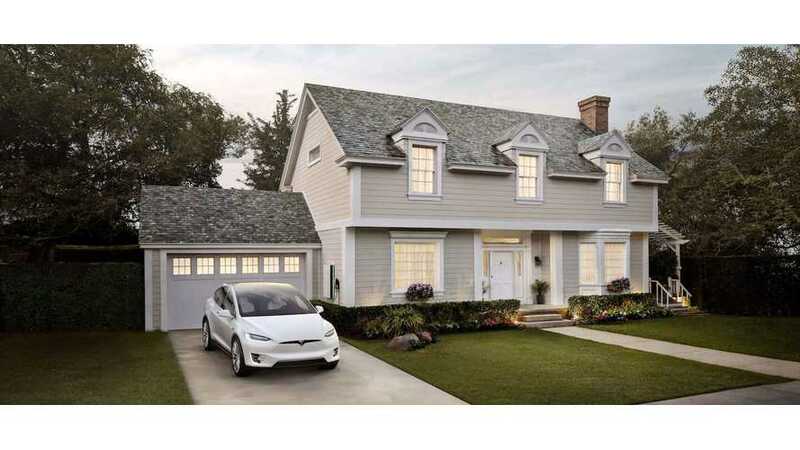 It seems Tesla is getting more prepared for the cold months ahead, and catering more toward cold climates. Battery pre-heating has arrived. 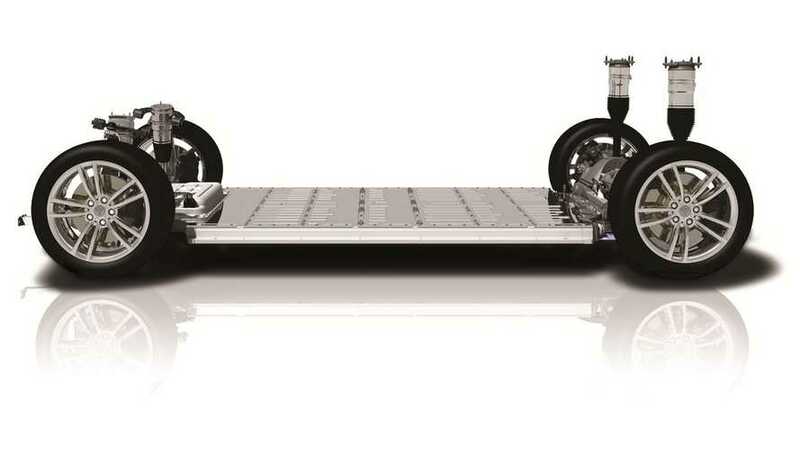 In order for the upcoming Tesla Semi and the all-new, second-gen Tesla Roadster to live up to claims, not to mention Megachargers, what's Tesla hiding? 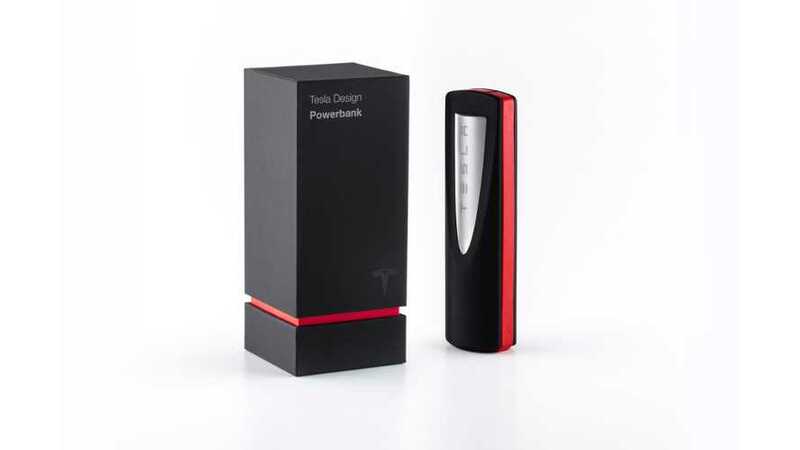 Tesla Enters Phone Battery Pack Biz ... Holiday Gift Idea? 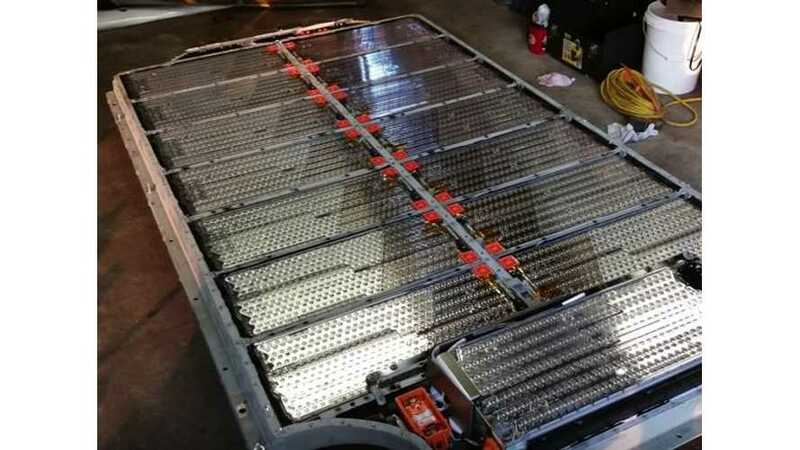 Tesla has started finding other uses for its batteries, or perhaps just a way to make a quick buck. Either way, this may be a cool gift idea. 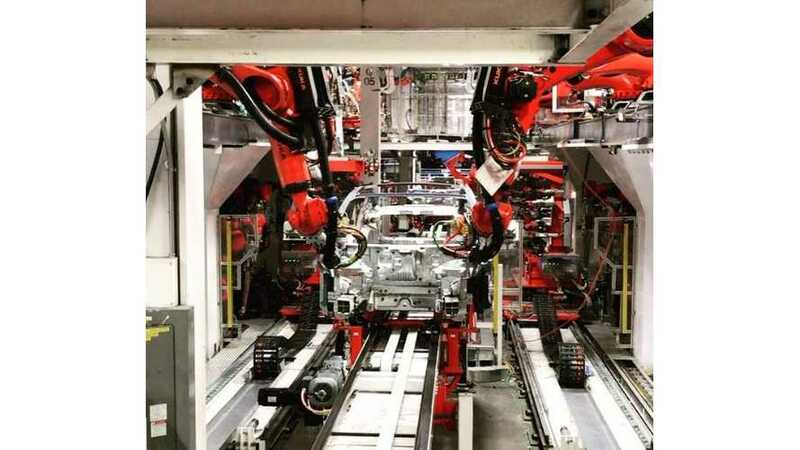 Financial Times attempted to get to the bottom of Tesla Model 3 production bottlenecks and discovered a few new concerns we hadn't been apprised of. 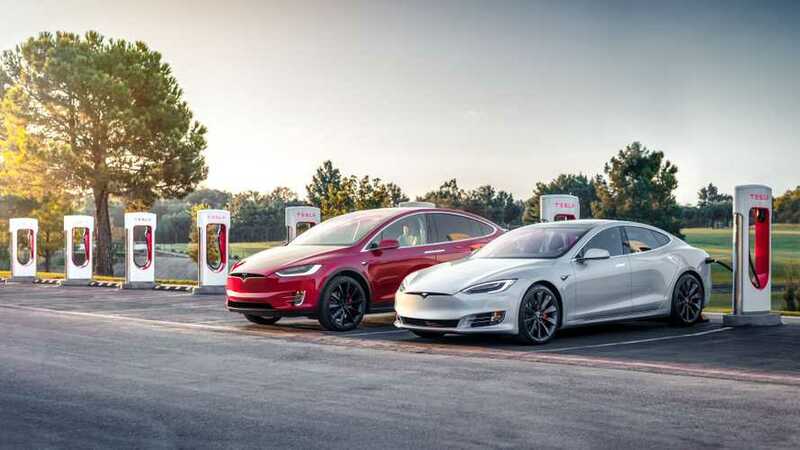 A report by The Institute for Local Self-Reliance (ILSR) highlights Tesla's happy customers, leading role in batteries, and potential ride-sharing network. 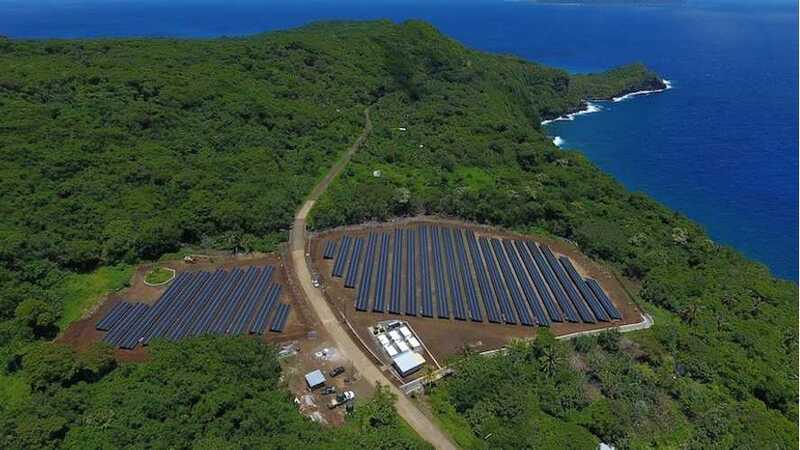 The Wall Street Journal says your next home could run on batteries and solar power. 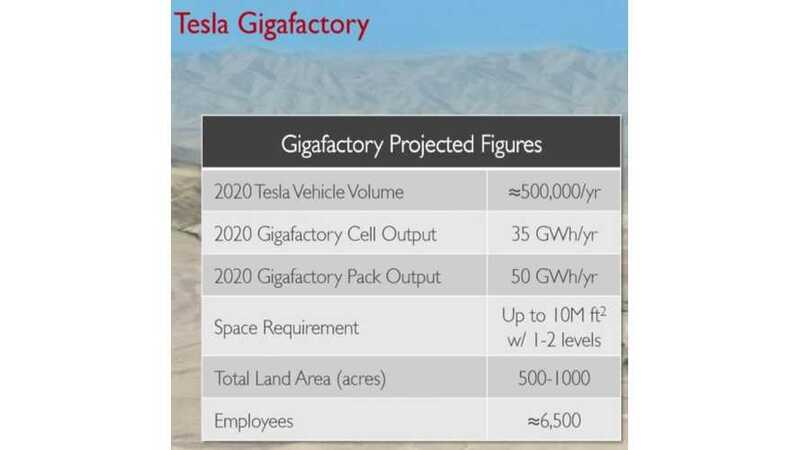 Tesla is paving the way for this transition. 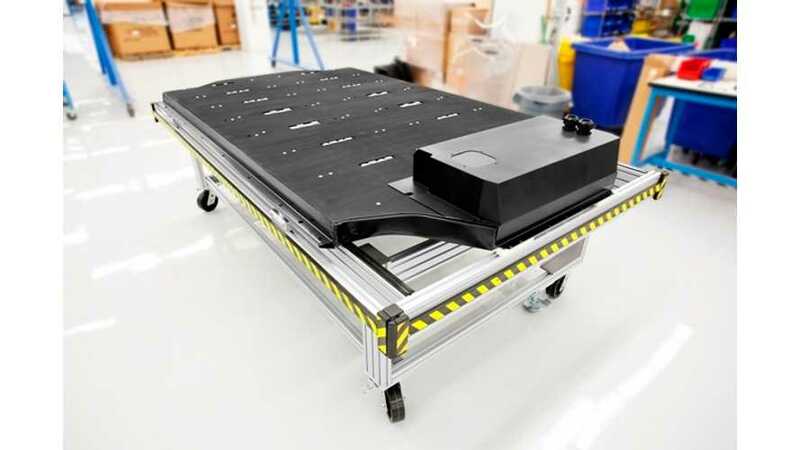 Based on an updated study, Tesla batteries could live for three million miles. For practical purposes, however, they will exceed ICE cars by quadruple. 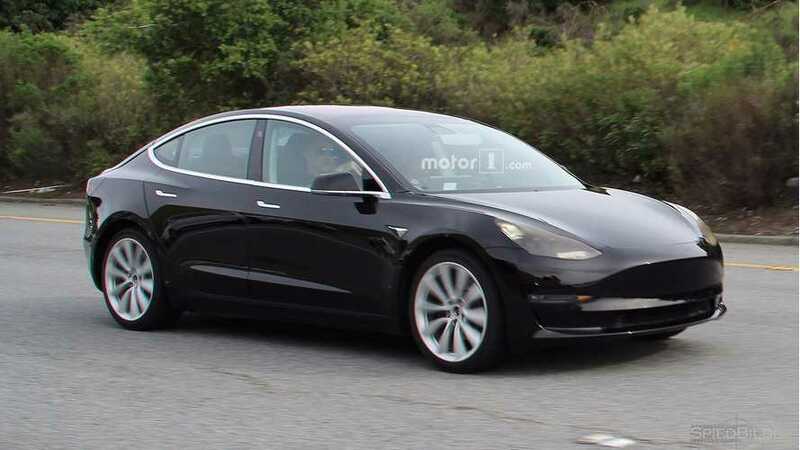 Insider information has lead to rumors that Tesla may be using a new 4416 cell in the Model 3, which could make its way into the rest of Tesla's fleet. 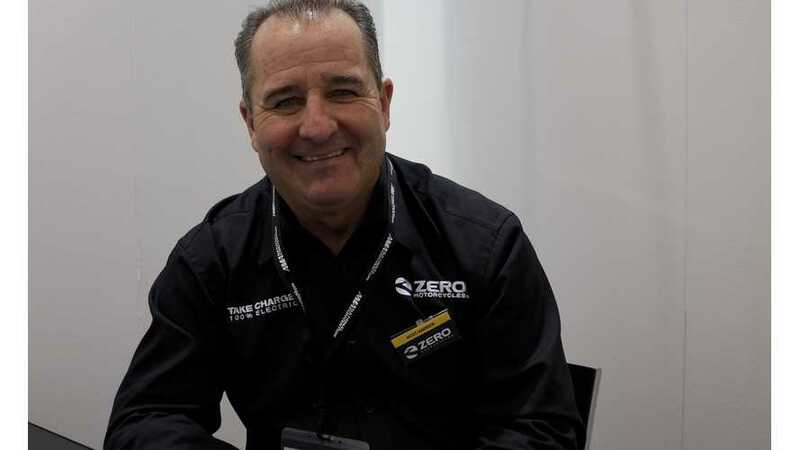 In an exclusive interview, Zero says it Has "Best Batteries", Fears Nobody, Says "No Scooters"
Should Tesla Ditch EVs To Focus Solely On Batteries? Jeffrey Gundlach has some advice for billionaire Elon Musk. 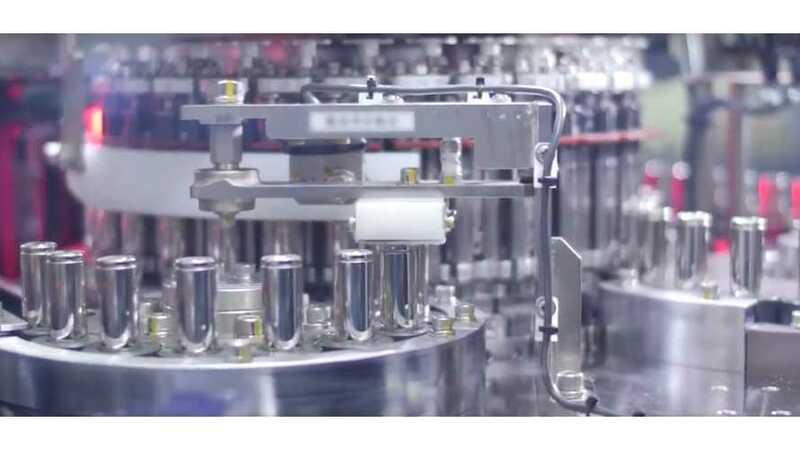 Exit the electric vehicle business and instead focus solely on lithium-ion battery production and supply.